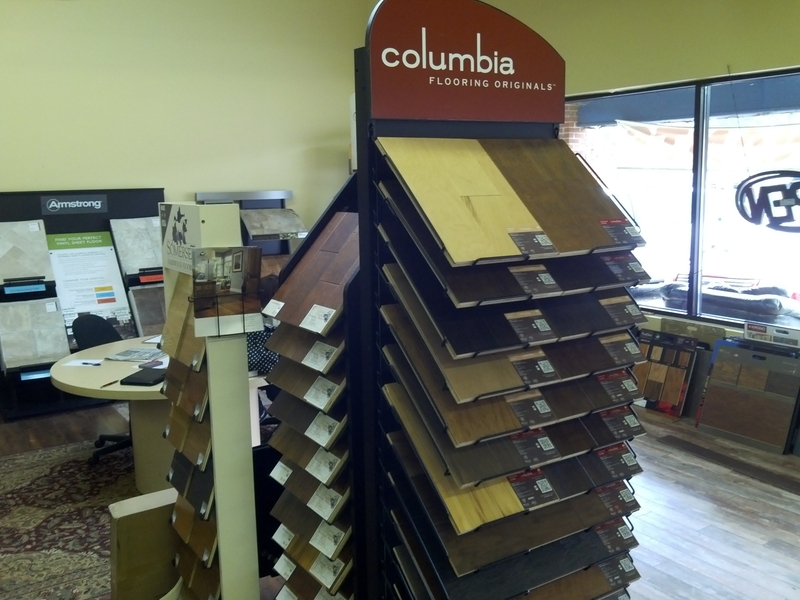 Love Your Kitchen With New Hardwood Floors! 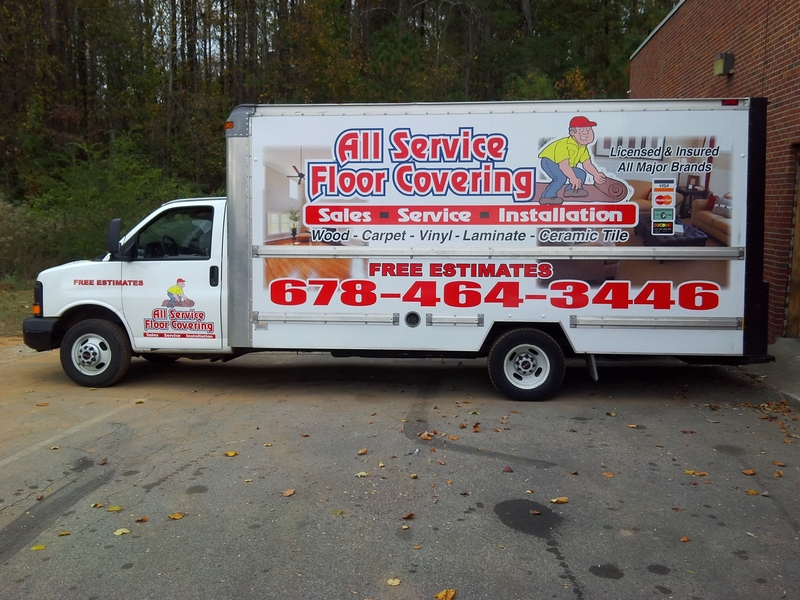 We are a full service flooring contractor offering carpet installation, commercial flooring, and tile and hardwood flooring installation.With over 25 years of experience in the industry, we offer many hardwood flooring, tile flooring, and carpet brands that can be previewed and purchased in our showroom. 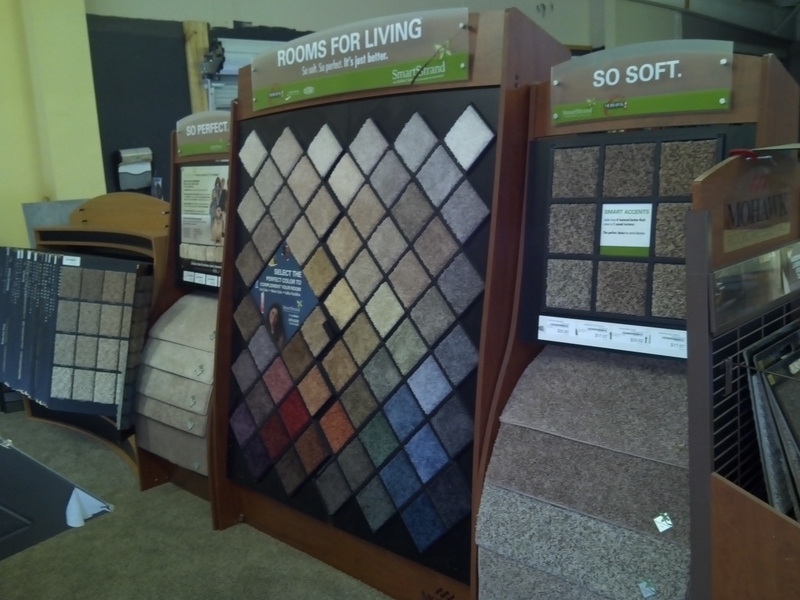 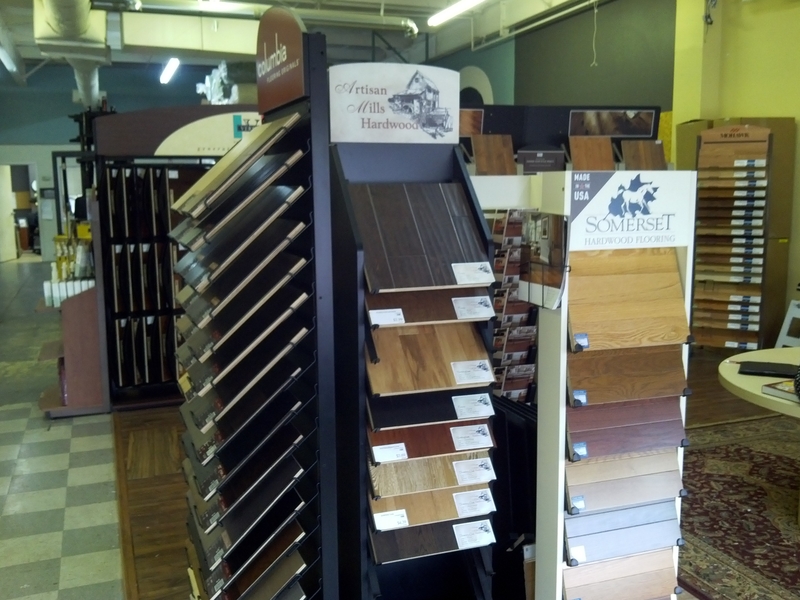 If you have purchased your own hardwood flooring or carpet, we can install them. 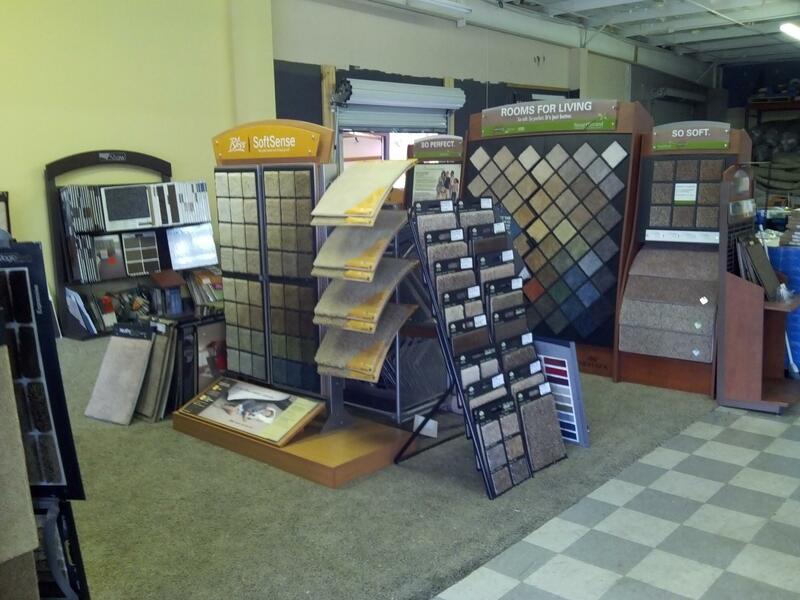 If your home remodeling or commercial flooring needs are not being met, give us a call today for a free quote! 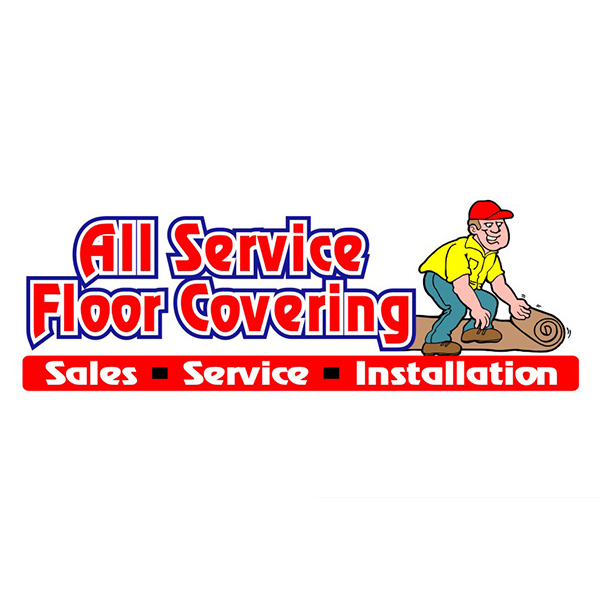 Currently there are no reviews for ' All Service Floor Covering '.